Dent Wizard has been the leader in auto reconditioning for over three decades across the US and Canada. 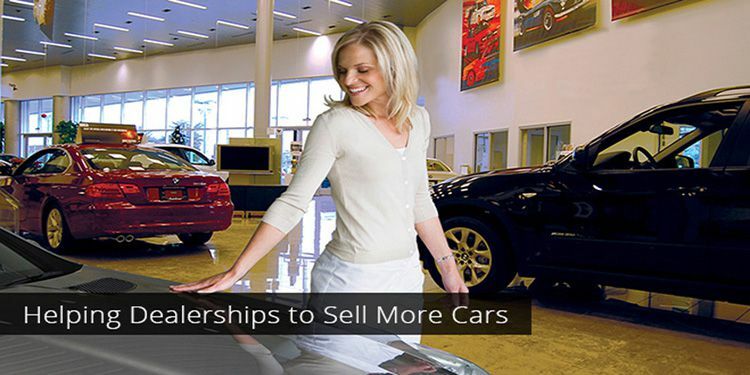 We help dealerships sell cars and increase profitability. Forget the headaches of managing quality control challenges. Take your dealership’s service offerings to the next level with Dent Wizard’s auto reconditioning dealership programs. We work with dealerships in a variety of ways. We help move vehicles to the front line fast, we quickly repair vehicles that were damaged in a recent hail storm, and we improve customer satisfaction and increase revenue through your service drive. Dent Wizard is committed to providing quality and regulatory-compliant services, simplified vendor management and reduced liability exposure. Our technicians enhance the appearance of pre-owned vehicles on your lot while providing your dealership with additional opportunities to increase revenue through the service department and our lineup of vehicle protection plans by Evolution. Start your Dent Wizard dealership program by calling 1-800-DENT-WIZ (1-800-336-8949). You can also submit a contact form; a local service representative will reach out within 24 hours. Having superior services at affordable prices is essential for dealerships who want to maintain an edge over the competition. Dealership partnerships with Dent Wizard allow you to provide auto reconditioning services without the headache. Learn more about the Dent Wizard auto body repair services offered to dealerships below. Restore vehicles to their original look and feel with Exterior Repair by Dent Wizard. Our auto reconditioning technicians are equipped to repair damage to panels, doors, wheels, bumpers, windshields and more. Your dealership will receive full paintless dent repair services from Dent Wizard if your lot is hit with hail. Our catastrophe response team is ready to repair large quantities of hail damaged vehicles to their pre-storm conditions. From scratches, gouges and corrosion to bent wheels and peeling clear coats, we have seen it all. Dent Wizard’s wheel refinishing and restoration services for dealerships make the vehicles in your lot stand out and shine. Scratches, chips, and scuffs are common reasons why a customer might decline to purchase. Dent Wizard provides innovative, high quality paint repair solutions to dealerships throughout the US. Improve the appearance of your inventory today. Our Interior Repair technicians are equipped to repair consoles, dashboards, carpets, car seats (leather, vinyl and cloth), steering wheels and other interior cabin repairs. Your Dent Wizard dealership program includes full-service interior care options.